The wine region of Margaret River in Western Australia is home to some of the most beautiful wineries and vineyards in the world. With some of the best wines, Australia has to offer. The scenery and proximity to the ocean make a Margaret River wine tour one for everybody. 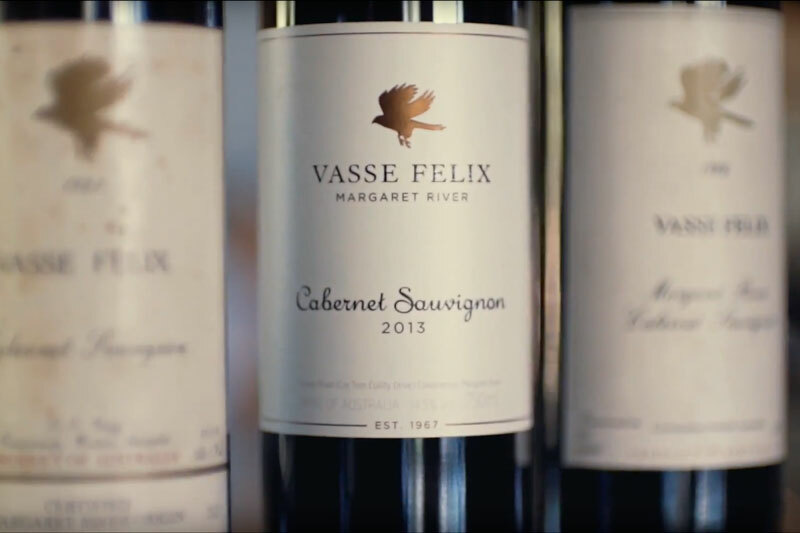 Owning the title of being the first vineyard and winery established in Margaret River, Vasse Felix will not compromise on their wine’s quality for any amount of money. It is this mentality that has guaranteed their international success as one of the best wineries in Australia if not the world. Vasse Felix has one of the best restaurants in the Margaret River wine region if not Australia and has been award critical acclaim here and abroad. 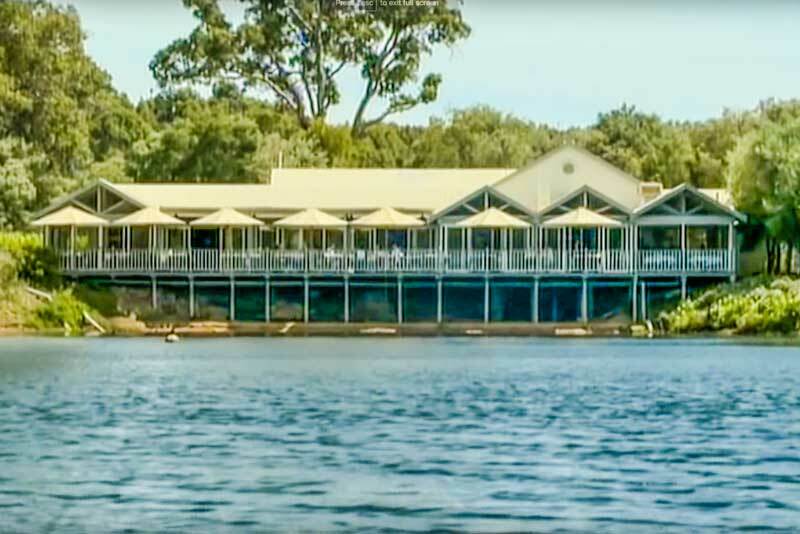 The Vasse Felix’s restaurant serves a classic Australian menu with fresh local produce and the menu changes to suit the season. Where is Vasse Felix Winery Margaret River? Address: Corner of Caves Road and Tom Cullity Drive, Margaret River, Western Australia. 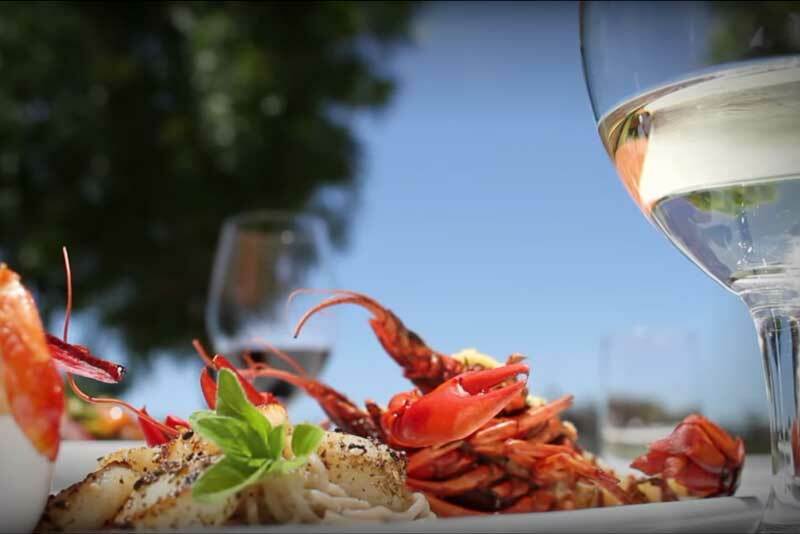 The Vasse Felix restaurant is open from 12 pm to 3 pm and is quite possibly the best wineries to visit in Margaret River for lunch. 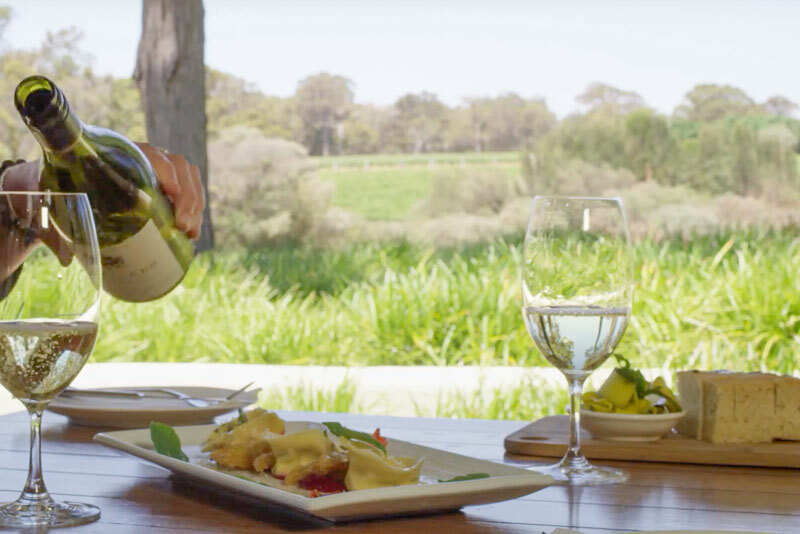 One of the biggest brand names in the Margaret River region James Halliday once described Leeuwin Estate’s Art Series Chardonnay as being “Australia’s finest example” of Chardonnay. A great example of new-world wines, Leeuwin boasts one of the most modern wineries in Margaret River, equipped with the latest in wine-making technology. The winery is still owned by its founders, Denis, and Tricia Horgan, with their son Justin taking care of day-to-day operations. As well as the Chardonnay, make some time for the cabernet sauvignon! Leewin Estates Restaurant serves seasonal produce and is open for lunch daily and dinner Saturdays. Another one of the region’s first wineries, Arlewood Estate is a medium-sized operation of 90 hectares. Situated amongst natural bushland Arlewood Estate exudes beauty and warmth. With a simple philosophy in regards to business and winemaking, the company prides itself on having a warm and welcoming atmosphere. 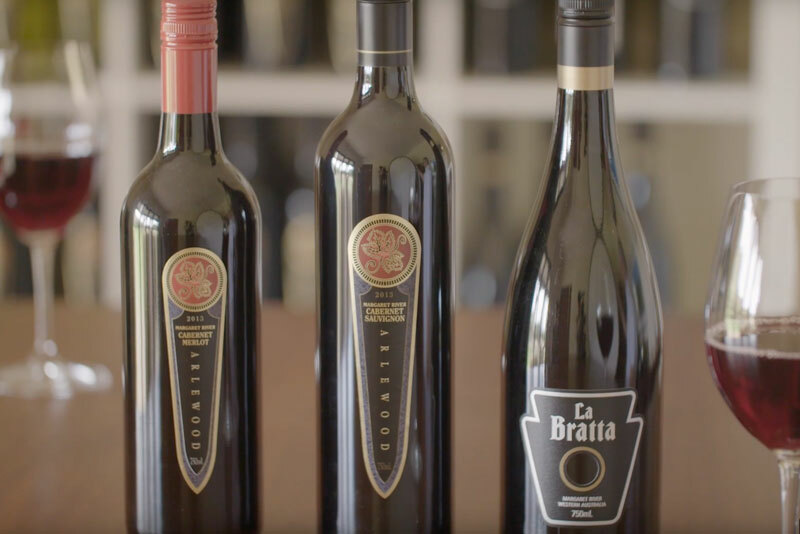 Two of their top drops include the 2007 cabernet sauvignon and the 2009 La Bratta Rosso. 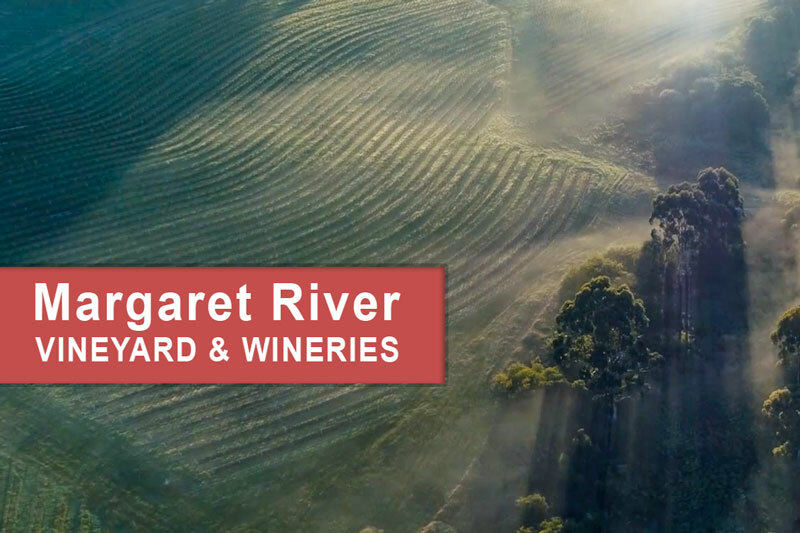 A winery with a vast resume of accolades and awards, Brookland Valley, is one of the best Margaret River has to offer. With some of the most beautiful grounds of any winery in the Margaret River region. Brookland Valley is a must. 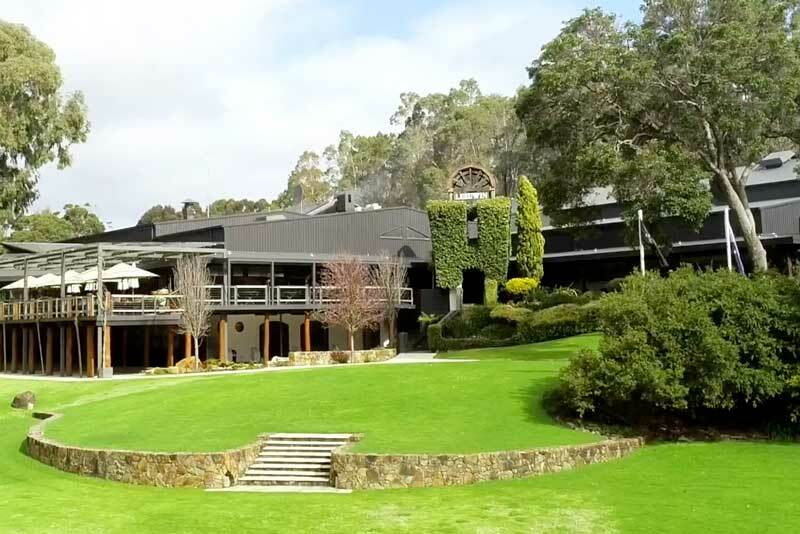 Brookland Valley was named “Winery of the Year” in the annual James Halliday Australia Wine Companion and had been called a front-runner in recent editions. If you have time, stop for lunch at the winery’s beautiful Flute restaurant and sample the “Flutes Trio” consisting of three kinds of fish (Pemberton marron, Tassie salmon, and Cook Bay barramundi) served with goat cheese and macadamia crumble. Delicious! Brookland Valleys Flutes Restaurants is one the Margaret River Wine regions best restaurants for lunch. Where is Brookland Valley Wines? Caves Road, Wilyabrup, Western Australia. The most beautiful winery ion the Margaret River wine region has to be Voyager Estate. Everywhere you look there are beautiful gardens with roses and various another flowering plant not to mention the acres of vineyards. We were told that the roses near the vineyard are not just for show but also act to alert the vineyard of pests and diseases. Michael Wright established Voyager Estate’s vineyards in 1978. Although he passed away in 2012, his daughter continues to manage the operation and remains true to Michael’s philosophy that wine is only as good as the conditions its grapes are grown in. Because of this, there is a strong emphasis on viticulture. If you get the chance, try one of the wines from the Voyager Estate premium label, Tom Price. The Voyager Estate Restaurant is surrounded by beauty, but it doesn’t stop there. The restaurant has a selection of seasonal produce and serves what they call a 7-course discovery menu. You can also order a smaller 4-course taster of the discover menu if you want something a little lighter. The Voyager Estate Restaurant was award one hat by the 2018 Good Food Guide. The Voyager Estate restaurant is open for lunch from 11:30 am daily. 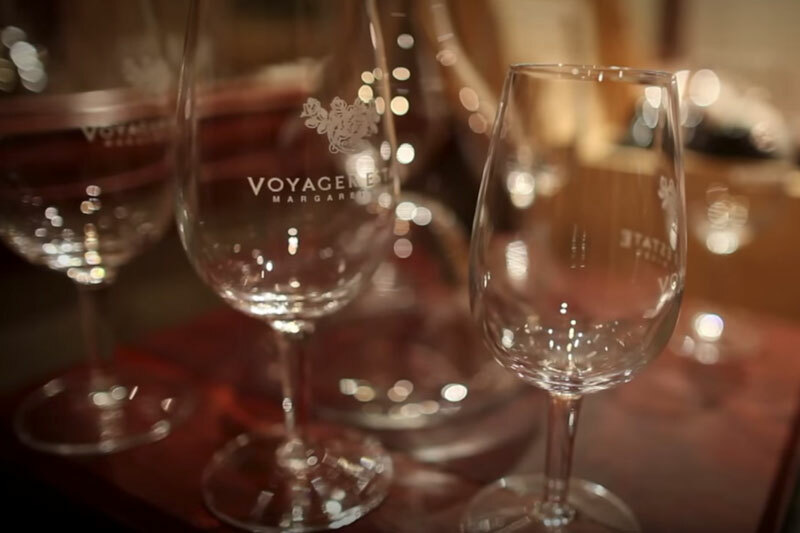 Where is Voyager Estate Winery & Restaurant? Address: Stevens Rd, Margaret River, Western Australia. A premium winery with over 300 hectares of vineyards, Clairault was established in 1976. The age of the vines and the quality of the soils has resulted in a strong portfolio of award-winning wines. The Cellar Door property set upon beautiful bushland, so park up with your favorite drop at their on-site café. Regarding recommendations, their hand-harvested mid-tier label, Clairault Estate, is particularly noteworthy. One of the first vineyards of the Margaret River region, Cape Mentelle has been winning national and international awards since established in 1970 by the Hohen brothers. 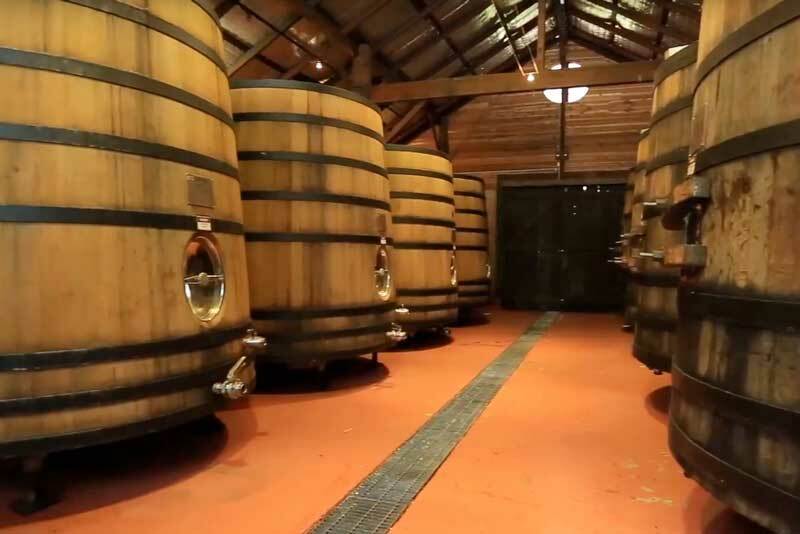 The winery largely credits the location, soils and winemaking expertise for its continued success. Today’s winemaking team is now headed up by the creative Robert Mann, who continues to push the boundaries in moving the business forward. Try the Cabernet Sauvignon, which is considered an example of what Aussie cabernet sauvignon should be. Where is Cape Mentelle Vineyard? Margaret River is home to some of the most beautiful wineries in the world and should be at the top of every wine lovers to do list. Along with some of Australia’s finest wines Margaret River is also home to beaches with access to tons of other activities to suit all types. When looking fordeals on Hotels Combined, we found well over 200 different types of accommodation to suit everyone. Chalets and Cabins My favorite type of accommodation if I can get a good deal, Pinda Lodge is my pick here, rated a whopping 9.7 and “Exceptional” by guests that hot tub and the view from it is a dream. Luxury Accommodation, just check out the images of Kari House and the reviews from guests, “9.8 out of 10”. Hotels and Motels, The Grand Mercure, tops the list here, right near the wine region and a varied of options from rooms to suites you can’t go past it. Margaret River Should be on top every wine lover to do list along with some of Australia’s finest wines Margaret River is also home to beaches with access to tons of other activities to suit all types.